Want to work in a successful company? 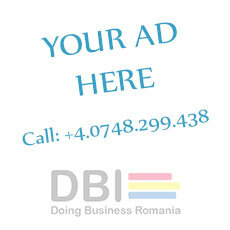 ere you will find best job positions from our partner companies from Iasi and Romania. Scroll down to see our job offers.